Well… I’m good and well, thanks for asking. Christmas is four days away and it doesn’t feel like it. This holiday is making me lazy, I usually have to check my phone for the date and day of the week. 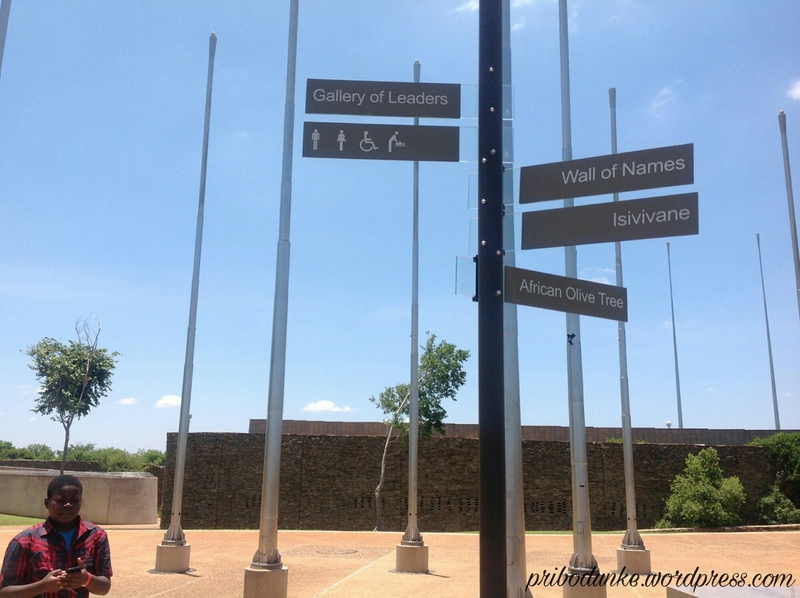 Freedom park is located in Pretoria, it celebrates South Africa’s heritage and the ideals of liberty, diversity and human rights ;and its aimed at celebrating Africa’s heroes and helping in deepening the understanding of the nations.Freedom park is also a memorial to honour those who sacrificed their lives to win freedom. 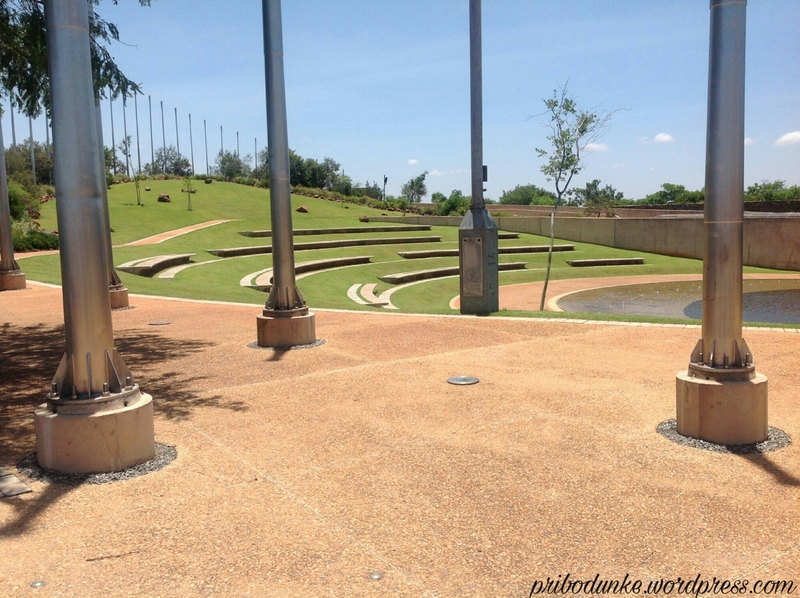 Freedom park has two sections: the Museum and the memorial, I’ll be talking about the memorial in this post. The entry fee was R310(which is about 22dollars) for 4adults and 2children. 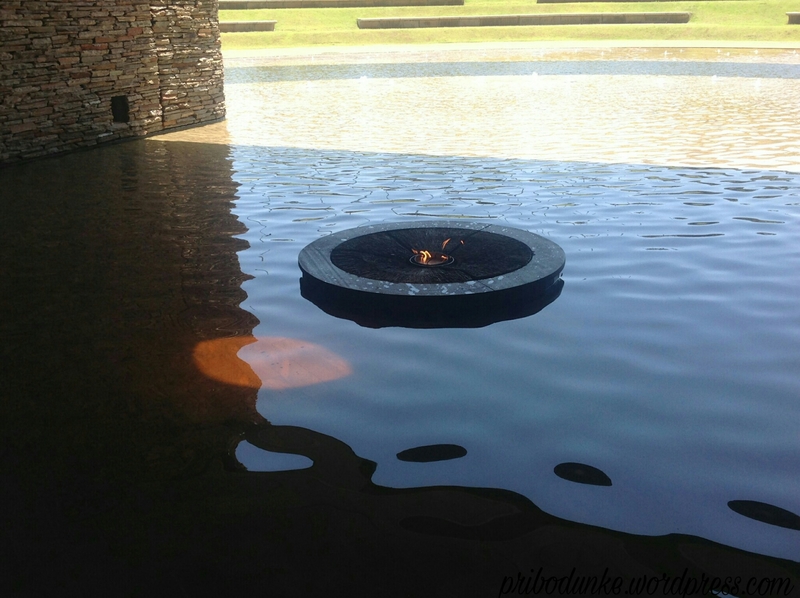 The thenar flame there symbolizes reverence of the unknown and the water represents new birth or growth. This amphitheater has a capacity of 2000 and it took 11years to build it. Events are usually held here but then the water is drained and the water place is the stage area. 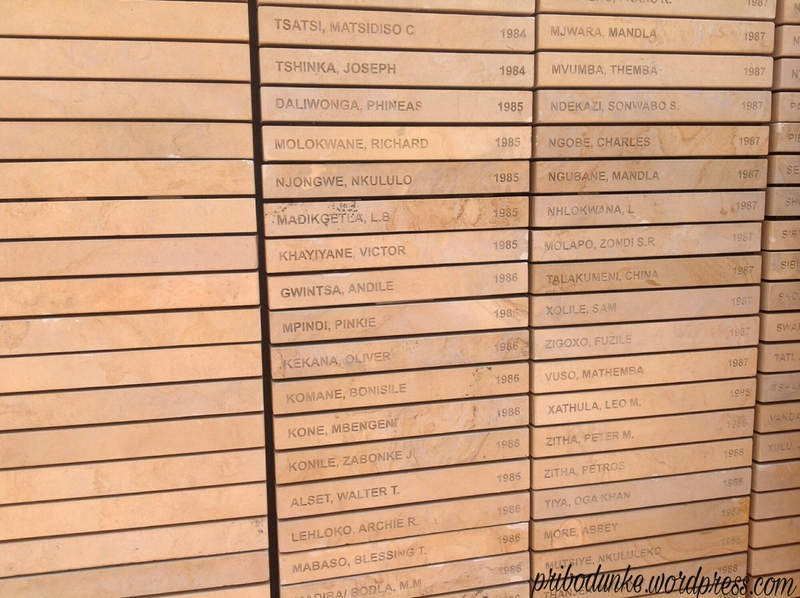 From there we moved to the wall of names and isivivane. 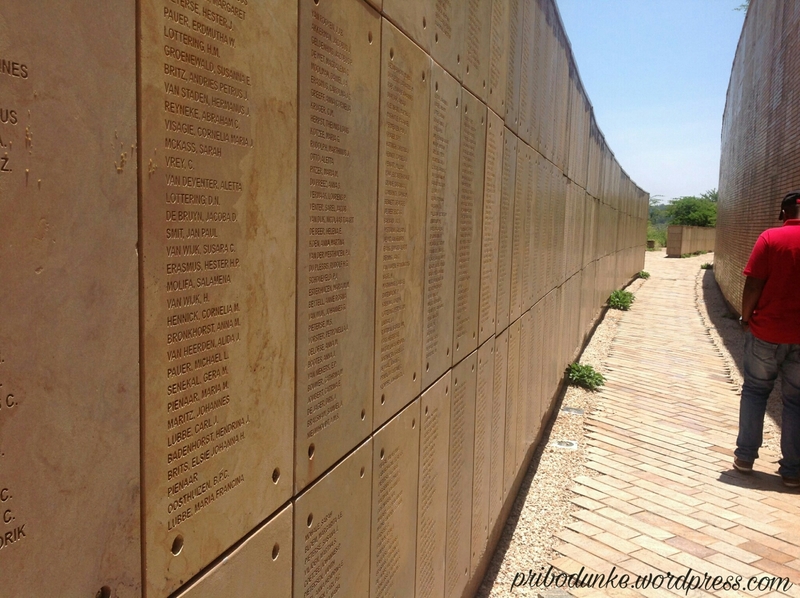 This wall is 697 metres long and it contains names of those who died in the liberation struggles and the other side is for the names of those who died in World war 1&2. 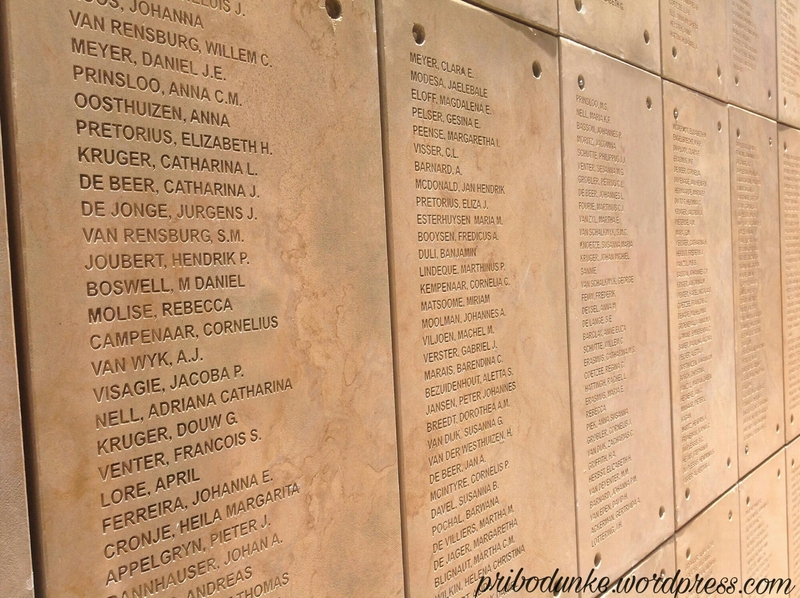 The wall has a capacity of 136,000 names but at the moment only about 75,000 names are on it. 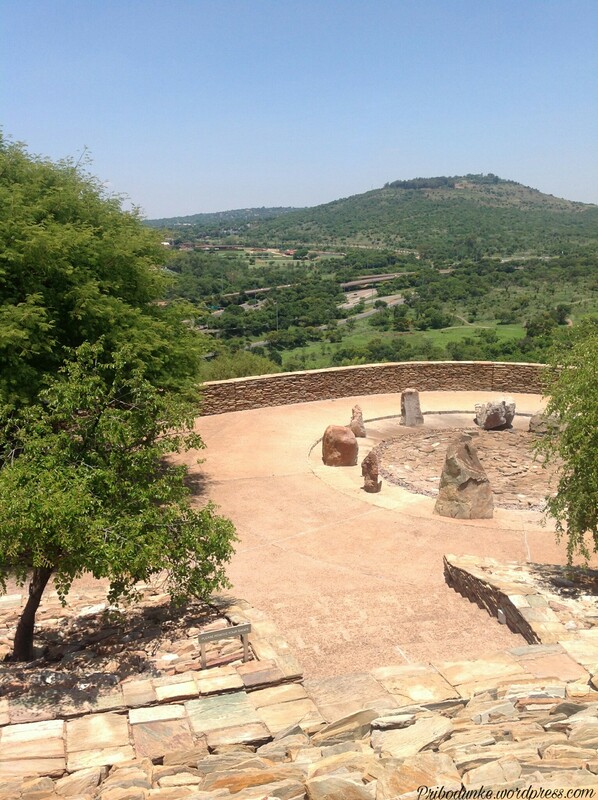 And then to Isivivane which is located at the east side of the hill. 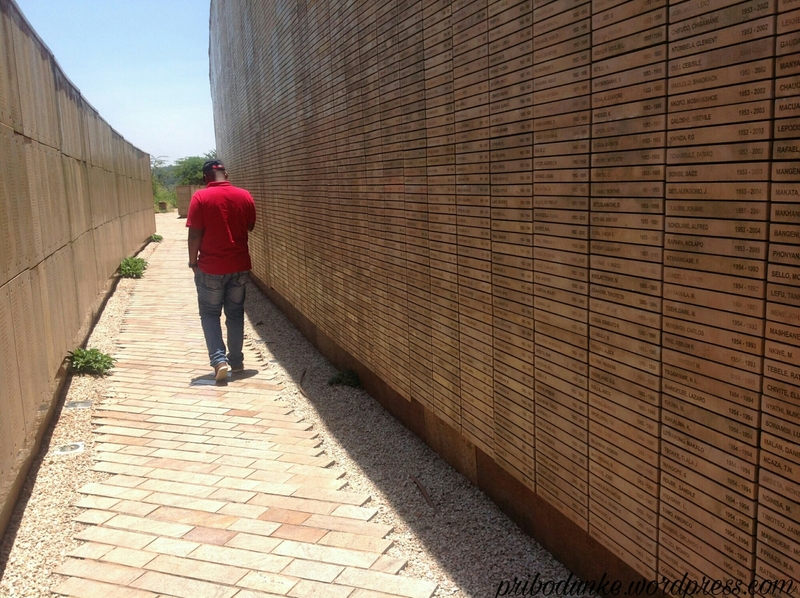 Isivivane is the resting place for the spirits who died in the struggles for humanity and freedom. 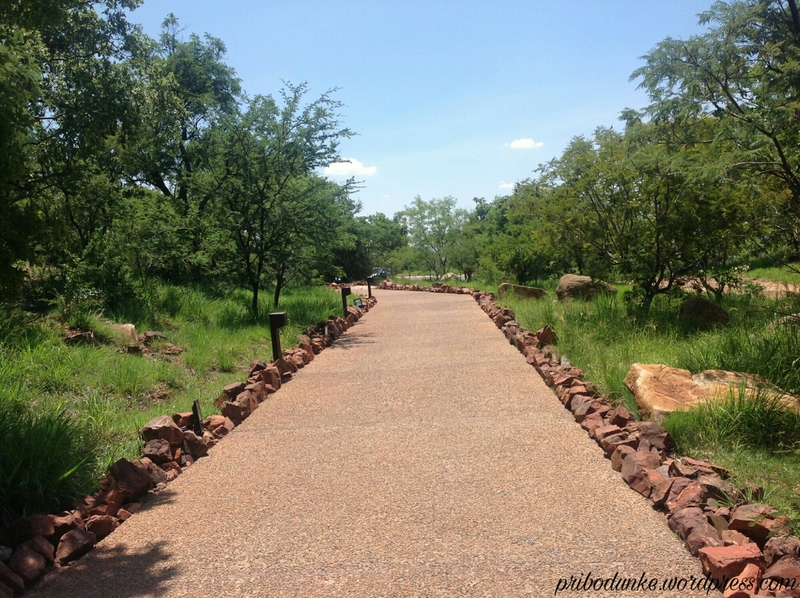 The concept of Isivivane is derived from the word ‘viva’ which means to come together in a group. You have to take off your shoes when in this area and wash your hands when leaving this area. And the tour guide said no one is allowed to stay in the middle. 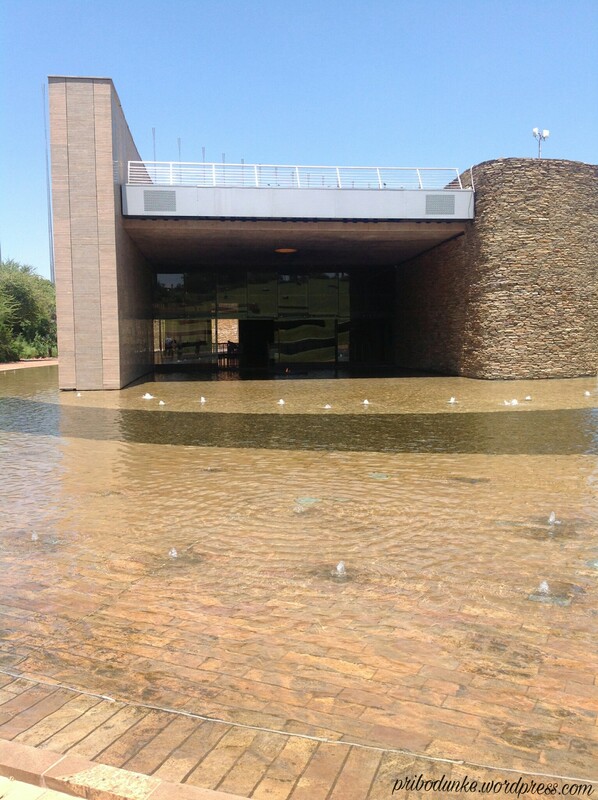 I’ll talk about the museum in another post. So what do you guys think? Would you love to come here? 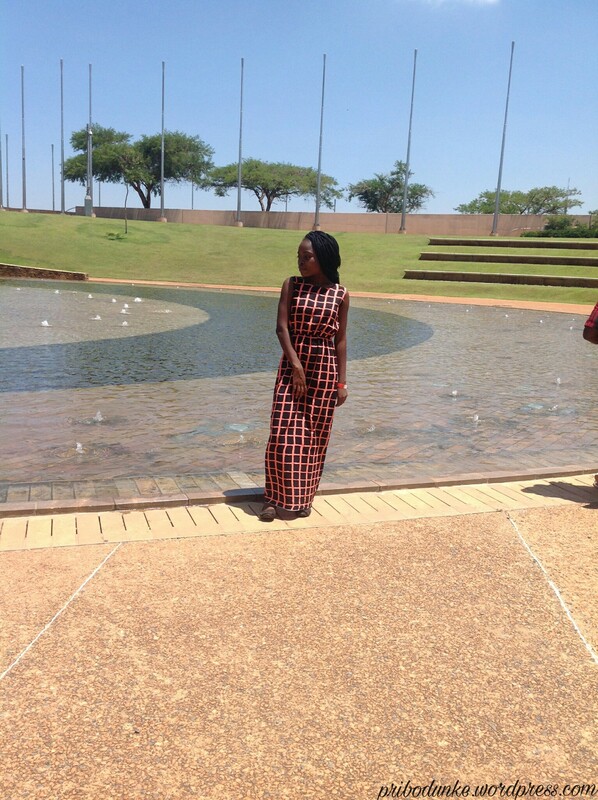 P.S: If there’s a place in Pretoria you’d like me to visit, kindly drop a comment. 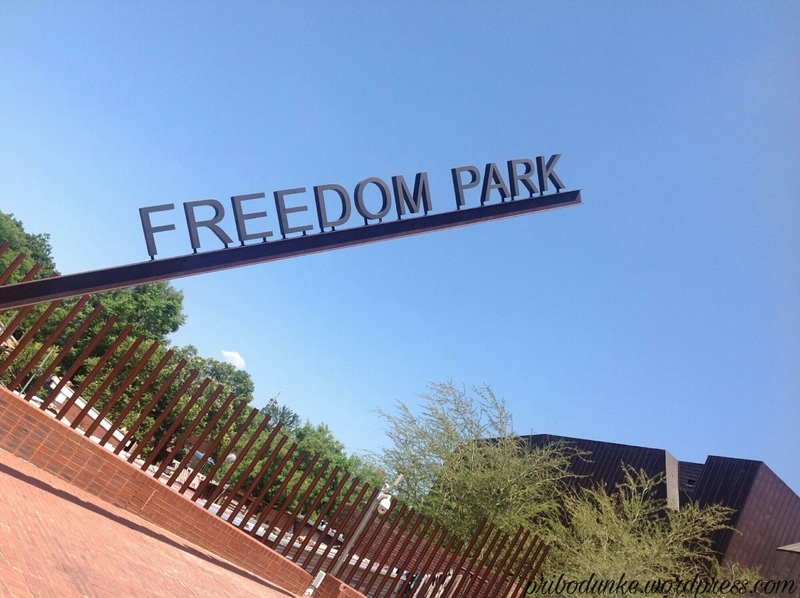 Freedom park is such a beautiful place. There are also a lot of tourists attractions there. Here’s a link to places you could visit there.